It’s been an incredible few months. It feels like I’ve had 10 years (of a) career in one week. To be accepted and also understood as well, I think people are really getting my music and getting me. It’s the best feeling ever. Jessie J appears on the cover of the August 2011 issue of Glamour UK magazine. She talks about working with Justin Timberlake and her stroke. No one knows about my love life. I want to say a massive thank you to all my fans, my heart beats, for buying Domino nine weeks before release. It’s insane! I’m going to go and jump in a pool, I don’t know where the pool is, but I’m going to find one! 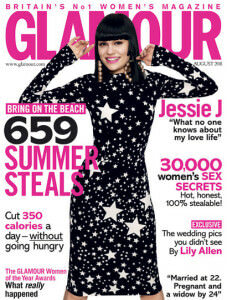 Jessie J releases her song Silver Lining (Crazy ‘Bout You) on the soundtrack for the feature film Silver Linings Playbook. The soundtrack for the film also features Stevie Wonder and the band Alt-J. Never ever ever did I think that it would be so well received without any promo or any radio play. 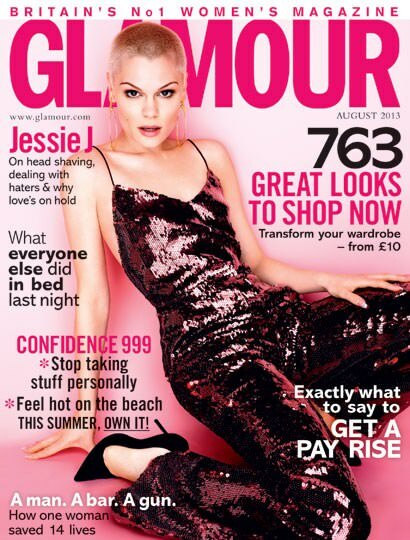 Jessie J appears on the cover of the August 2013 issue of Glamour UK magazine. 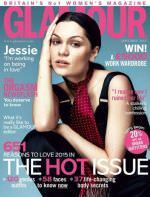 She talks about why she’s not looking for a relationship and how to deal with haters with the magazine. I’m recording this song with Jessie. Jessie J performs Price Tag at the Capital FM’s Summertime Ball from her album Who You Are. Jessie J releases the third single, titled Personal, off of her album Sweet Talker. 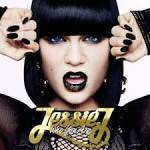 Jessie J releases the second single Burnin’ Up that will be featured on her album Sweet Talker. The single features a collaboration with rapper 2 Chainz. Burnin’ Up’ is about the person that makes you want to take your clothes off! Jessie J releases an acoustic version of her single Ain’t Been Done. Seacrest interviews Jessie J. during On Air With Ryan Seacrest about the release of her third album Sweet Talker. I have poured my heart and soul into this record. I am so happy to finally be able to share it with the fans all over the world! Seacrest interviews Jessie J during On Air Wit Ryan Seacrest about her latest single Bang Bang ft. Ariana Grande and Nicki Minaj. It was his [producer Max Martin] idea. 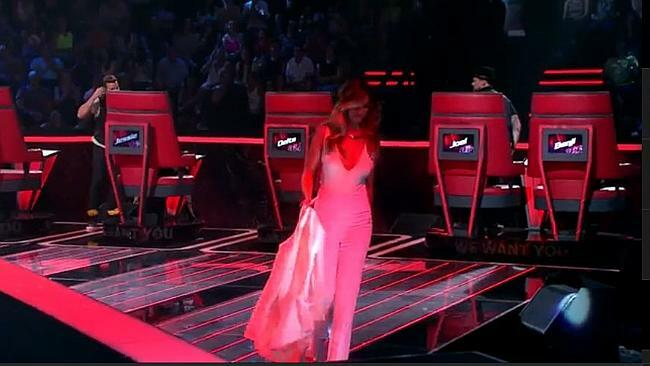 He called me and he was like, ‘I have this song called ‘Bang Bang,’ do you want to sing it? And I was like, ‘Um, yeah?’ I listened to it and went to the studio quicker than ever before. And then Ariana heard it and she’d recorded some of it also. So it was kind of a joint thing straightaway. And then Nicki heard it in the studio and she wanted to jump on it that day. So it was just natural.